Catch frontman Rupert Guenther and his awesome band playing his unique brand of blues. 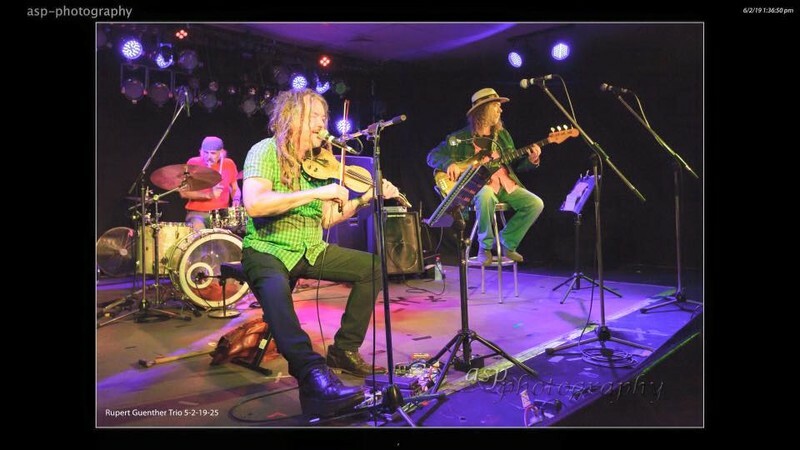 Renowned for his unique bluesbreakers electric violin sound, Rupert is one of the noticeable new wave of original blues players, spanning unplugged through to blistering electric sounds from his gold top electric violin. Having spent two decades working as sideman to the stars (Sir George Martin, Olivia-Newton John, Demis Roussos, John Farnham, and projects with players from Procol Harum, Daddy Cool, Little River Band, and Frank Zappa band), he is enjoying sharing his music in more intimate venues with local audiences again. Don’t miss this! For bookings, call (08) 9561 2573.